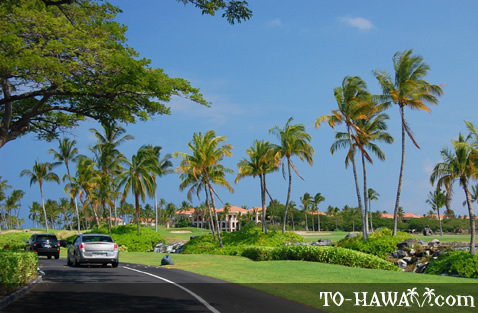 Waikoloa Beach Drive is a 2-mile stretch of road that leads from Queen Ka'ahumanu Highway (Hwy 19), at mile marker 76, down to the Hilton Waikoloa Resort, as well as several other hotels and resorts, including the Waikoloa Beach Marriott, Shores at Waikoloa, Vista Waikoloa, Kolea, Waikoloa Beach Villas and Fairway Villas at Waikoloa. 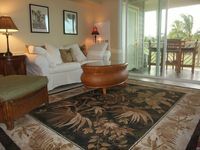 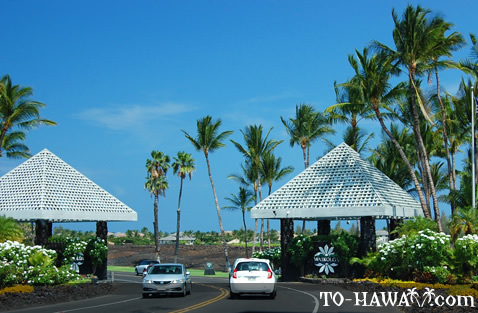 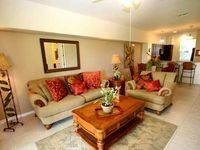 Two shopping malls, the Queen's Marketplace and Kings' Shops, are also located within the Waikoloa resort area, as is a public parking lot for visitors to Anaeho'omalu Bay. 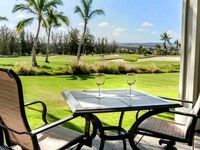 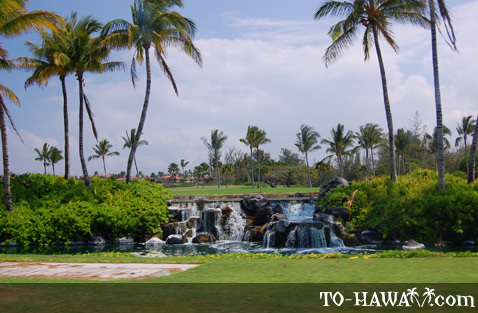 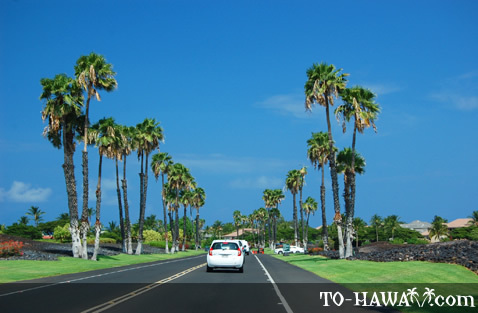 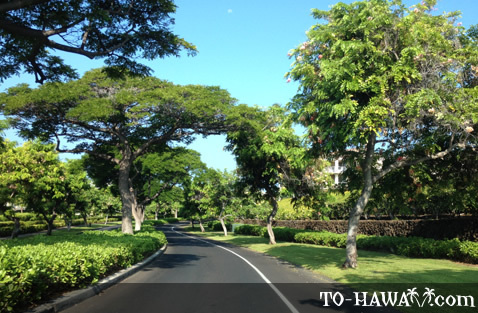 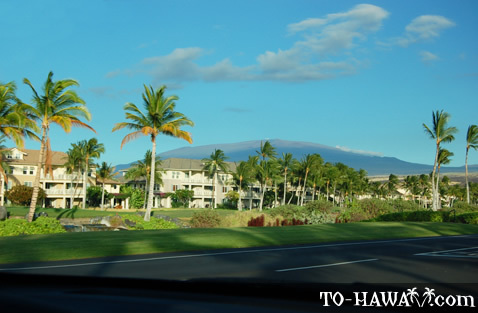 Directions: From mile marker 76 on Queen Ka'ahumanu Highway (Hwy 19), Waikoloa Beach Drive leads to the hotels and resorts in the Waikoloa Beach Resort complex.